On a scale of one to ferociously outraged, liberals have turned the dial all the way to eleven. 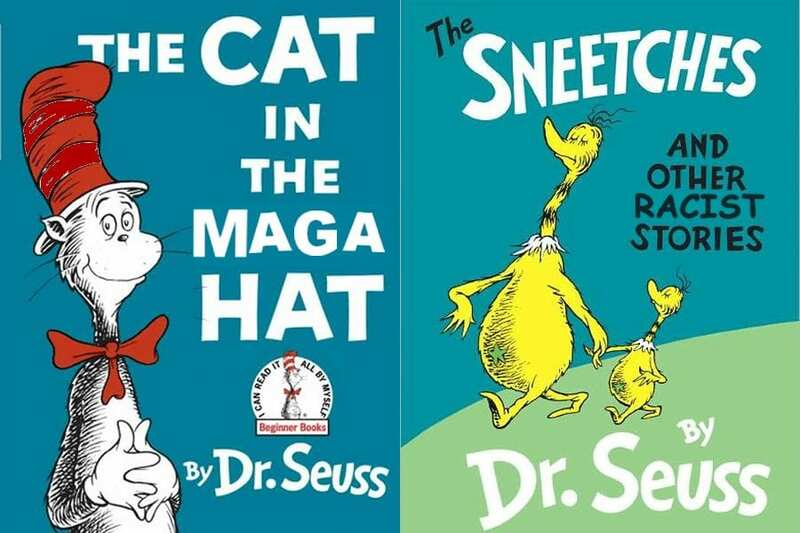 The latest anti-Trump outrage comes to us from a librarian from Massachusetts who decided to reject a donation of Dr. Seuss books from Melania Trump. Rather than sending them on to another school or library that might want the books, Liz Phipps Soeiro, a librarian at the Cambridge library decided to use this as an opportunity to make a political statement. 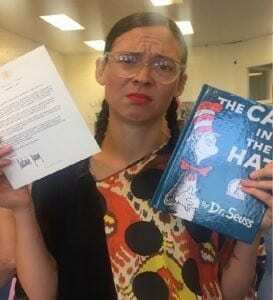 Ms. Soeiro is right, most people are unaware of Dr. Seuss’s racist propaganda. That is because Dr. Sueuss did not publish racist propaganda. Here in lies the over-politicization of our beloved childhood treasures and the hypocritical over-reach of the radical left. 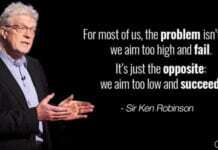 Our traditional values are under assault. 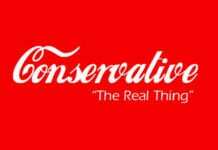 Little to nothing is sacred to those who want to force a political ideology upon God-fearing conservatives who want to raise a family, own a home and work hard. 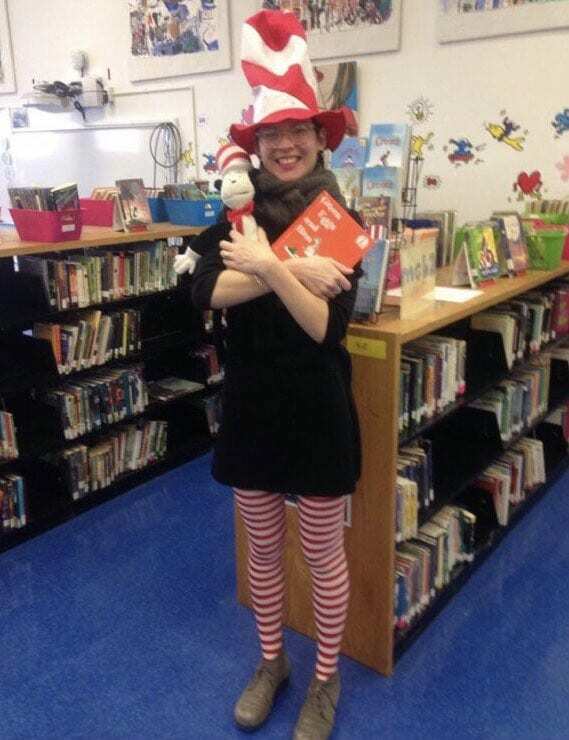 Liz Phipps Soeiro dressing up in a Dr. Seuss costume prior to rejecting the books from the First Lady. The battle for forced political correctness is maniacal. Overprotection by the liberal controlled media is what prevented Robert Lee, an Asian American sports broadcaster from calling a football game because ESPN thought some people might confuse him with the confederate civil war general, Robert E. Lee. Students at Oberlin University demanded to be paid an hourly wage for the time they spent protesting the “cultural appropriation” of the food served in the cafeteria. These are just a few examples of liberals gone crazy. This madness is a distraction we do not want. We are grateful to have a President who stands up for American values and calls out the ridiculous agenda the left is using to foolishly shame the 63 Million people who voted for Trump.